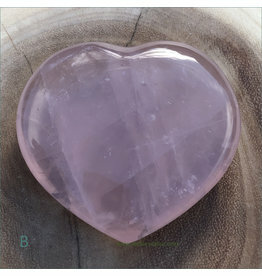 Rose Quartz Polished B★ Heart is the stone of unconditional love. 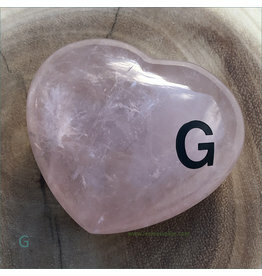 Rose Quartz Polished G★ Heart is the stone of unconditional love. 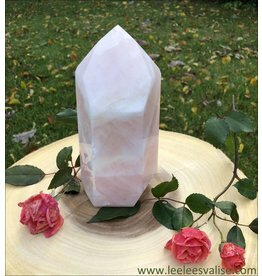 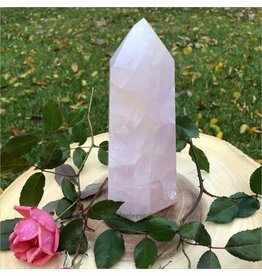 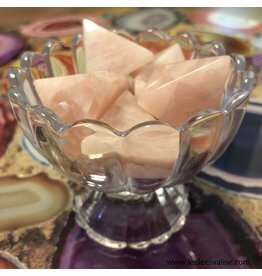 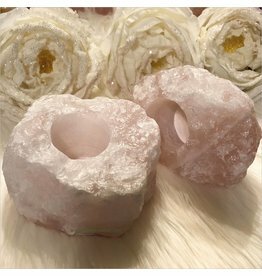 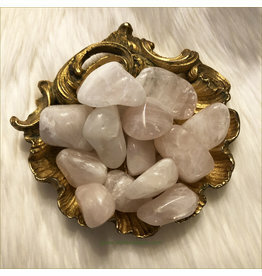 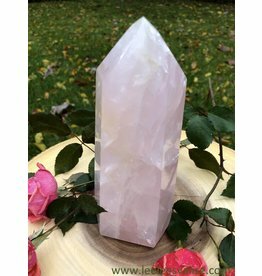 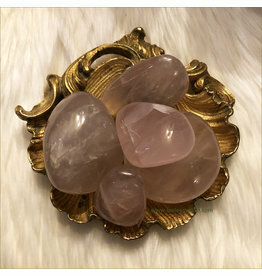 Rose Quartz Polished C★ Rose Quartz is the stone of unconditional love.